as I give you my analysis of John Kerry's personality. political beliefs, or moral beliefs. would not come up in handwriting analysis. well as some more self-esteem and self-confidence. the handwriting is very pretty. It looks perfectionist. though there is no visible line. document. It can be a negative trait as well. fear of things going wrong. if you're not into meditation, it could be praying. right, that person has incredible focus and concentration. small, concentrated handwriting and the other "brake,"
which would also relate to words like "honor." We recently had the controversy over his "Purple Heart,"
which he lives, in the labels and the criteria of his friends. His t-bars are not very high in the phrase, "I just don't,"
to compensate for the low self-image. everybody, and that's his motivation. protocol? Yes, he's not going to embarrass anybody. strength to make a profound, effective leader. have been successful leaders, especially on the battlefield. leader, because his ethics are often based on public opinion. he was a bit open-minded and experimental. so I don't know if that's changed in his old age. would have changed that much. not over the last four years. And, we've seen a few surprises. trained as a certified handwriting expert. students in the 17 countries that we serve. 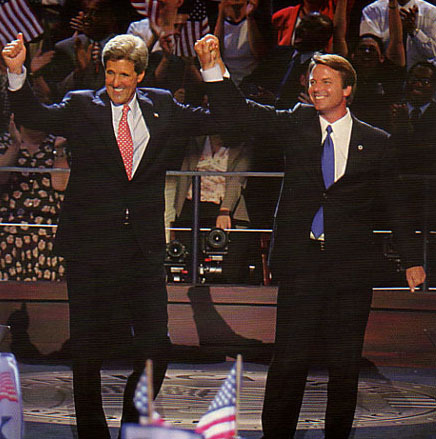 Read another analyst's perspective on Kerry's writing here. Written by Mr. Kumar in India. handwriting expert and launch your own business). You thought we were joking? 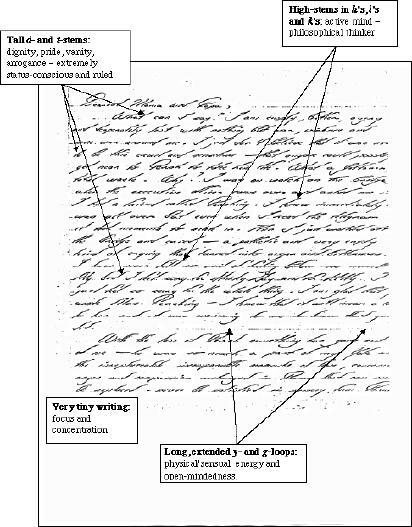 deal of depth to handwriting analysis, more than just entertainment. skill, Bart Baggett's courses, without a doubt, lead the way." Or, contact us directly to learn more!